Hello friends! What have you been working on lately? A few nights ago, my hubby and I were watching an old rerun of The Big Bang Theory when I spied an awesome crochet blanket on Amy Farrah Fowler’s couch! I was immediately inspired to start work on a new project. 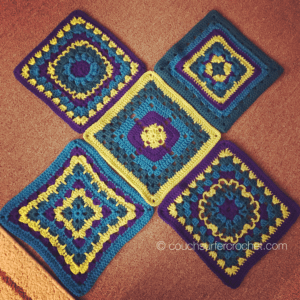 Since I’m currently participating in the Crochet A Block CAL from Creative Crochet Workshop, I didn’t want to make another granny square blanket right away. Peacock inspired color combination! That lime green really pops in person! Feeling energized to start something new, I became obsessed with looking at photos of mixed stitch crochet! The first project I ever completed for myself was a mixed stitch blanket (so I could learn lots of new stitches at one time). My first ever finished piece from a few years ago! I decided I’d like to create one of my own, and share the different steps and stitches with you as a Crochet Along (CAL) project!! This Crochet Along will start on Monday, April 10th. 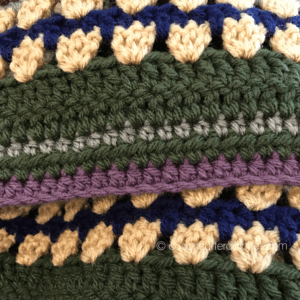 Every two weeks (every other Monday), I will post 10 rows of the pattern, including all stitches and variations required. For this project I chose to use 6 colors, chosen at random throughout the piece. I used Red Heart Yarn in Soft Navy, Claret, Gray Heather and Buff, as well as Impeccable Yarns in Lavender and Deep Forest. I chose to use 6 colors for this blanket, but I want you to use as many (or as few) as you would prefer! You could even do this all in a solid color for a beautifully textured finished piece. I would love to see your progress and finished pieces. Half the joy of creating is sharing it! 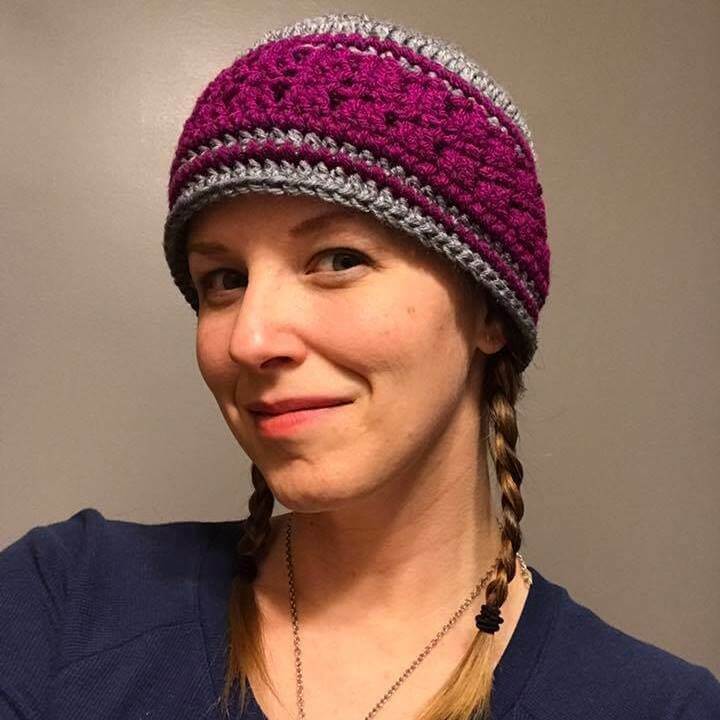 You can share your work here in the comments, on my Facebook page, or you can join the Couch Surfer Crocheters FB Group! 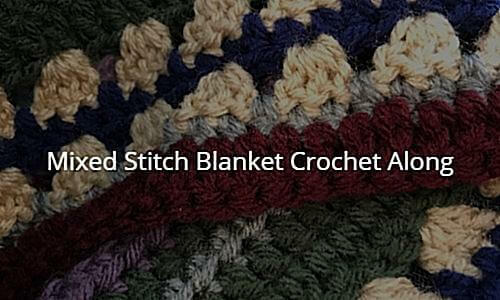 This blanket will consist of six different stitch types. Written instructions for each stitch can be found HERE. 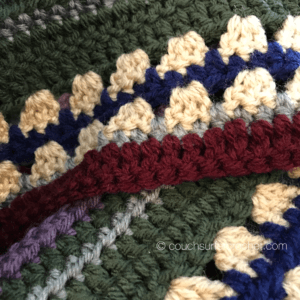 If you need help mastering these stitches, check out the tutorials at The Crochet Crowd and Annie’s Catalog! They both have very thorough videos that can help you master even the most intricate patterns! Welcome from TN! I hope you have fun on this project! I’m excited to learn new stitches!!! I’m excited to have you join along! How much of each color do we use? I used 1 skein of each color to complete this blanket, using the colors at random. If you prefer more of one color, I would recommend getting 2 skeins of that color! Can I ask what the finished size will be? When do we find out what crochet hook to use, etc.? I used a H8/5.00mm. You can use whichever hook matches the yarn you want to use, just check your gauge on the starting chains to reach the correct size (54″x 60″). What will the finished size be? I am really pumped for this project. I will be using up odds and ends from my stash. And creating a “mega throw”. Here is my yarn for this project, is it enough? How many stitches do you suggest I start with? This is my first CAL! Where can I post a pic?? You can join the FB group to share your progress! Hi!!! On your first day description when you say yours is 60 long did you mean wide or is the actual length of yours gonna be 60 from top to bottom of yours? I know i can do what id like for the size but i am wondering about the size of yours with your chain amount. Thx!! The chain of 218 makes it 60″ wide. It will wind up being about 52″ long. At the end an optional border would make it a couple of inches wider than that all around. I can add you to the mailing list if you’d like. That way each post will be sent straight to your email! 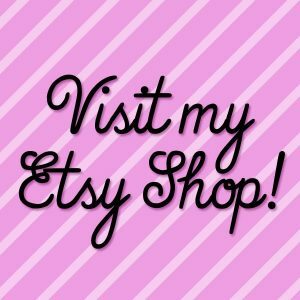 My name is Aly and I would like to know if you would have any interest to have your website here at couchsurfercrochet.com promoted as a resource on our blog alychidesign.com ? That sounds interesting. 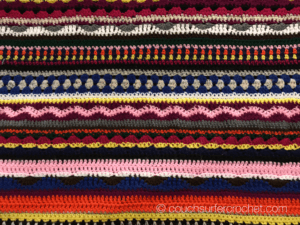 Please send me an email to amber@couchsurfercrochet.com with more information!